Copyright / Photocopying - New Zealand Choral Federation Inc. Copyright is the means by which creators such as composers, songwriters and publishers make a living from their work. 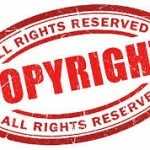 The law gives copyright owners a number of exclusive rights to control how and when their work is used. Choirs must understand and respect this. 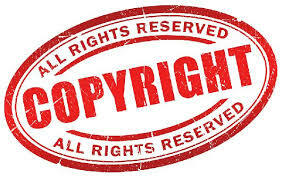 Two important rights that composers and publishers control are the rights to publicly perform and to reproduce or copy their work. Photocopying of copyright music is not permitted unless a licence has been obtained or permission has been granted by the publisher.